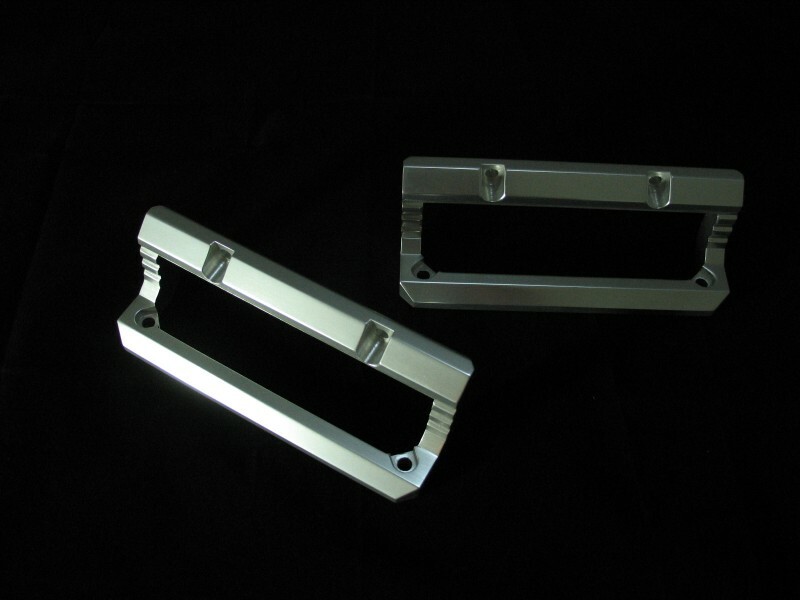 Lamptron Computer Case Handles are CNC Milled from blocks of 3/4" thick solid aluminum. These elegant case mod handles are rugged enough for use on a hummer (at least the hummer of computer cases AKA Mountain Mods). Includes 4 stainless steel fasteners and nuts.